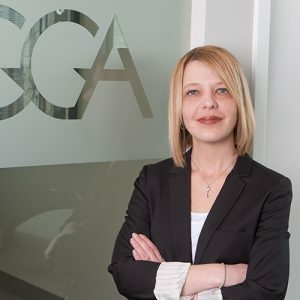 Susy is a Principal at Global Governance Advisors in our Toronto office. She has evaluated executive and director compensation issues for public and private corporations in a range of industries. Susy focuses on compensation analysis and benchmarking, performance measurement and corporate governance, as well as marketing, communications and strategic support. Susy specialises in quantitative analysis for compensation reviews and corporate governance, as well as external communications in marketing and strategic support including quality control, project analysis, coordination and planning support. Susy was previously with Hay Group, a global compensation consulting firm, in their Executive Compensation practice in Toronto, for over 14 years.